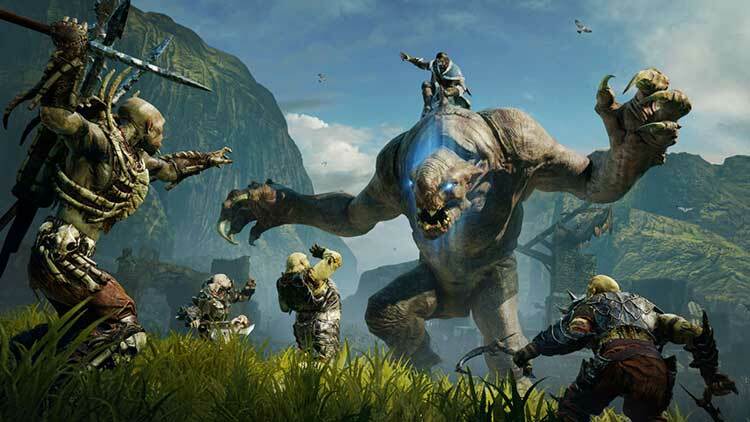 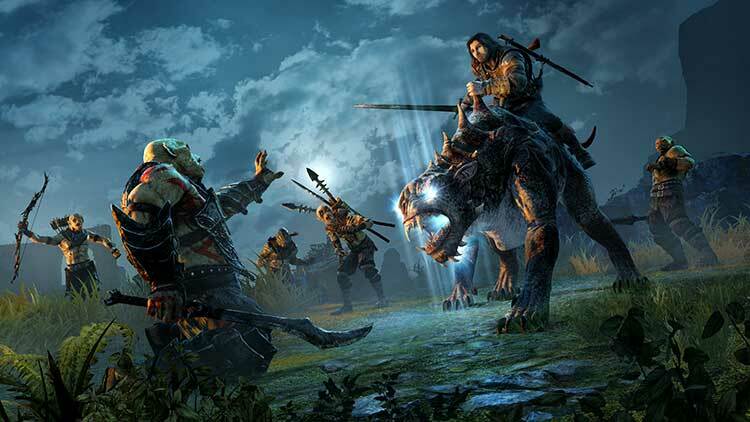 Downloadable ContentThis content requires the base game Middle-earth: Shadow of Mordor in order to play. 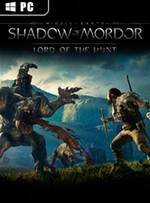 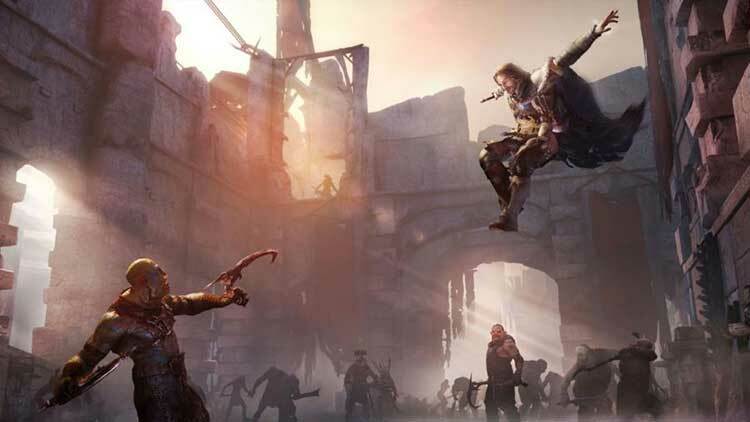 Together Torvin and Talion hunt the wildest beasts of Mordor turning them against Sauron's forces. 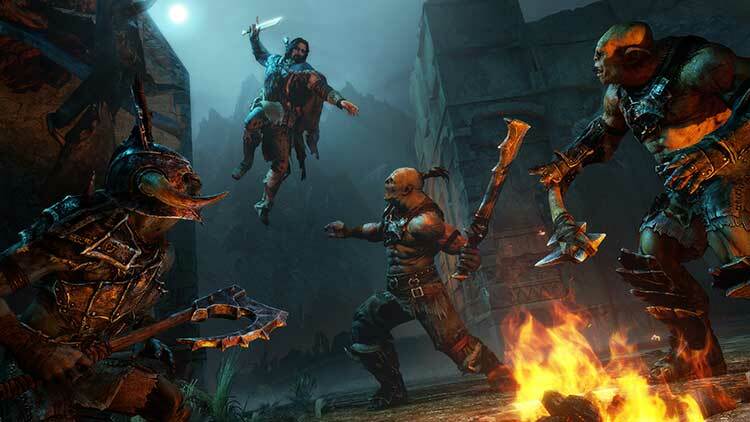 Hunt new monsters, uncover hidden lairs, earn unique runes and dominate deadly creatures to turn against your enemies. 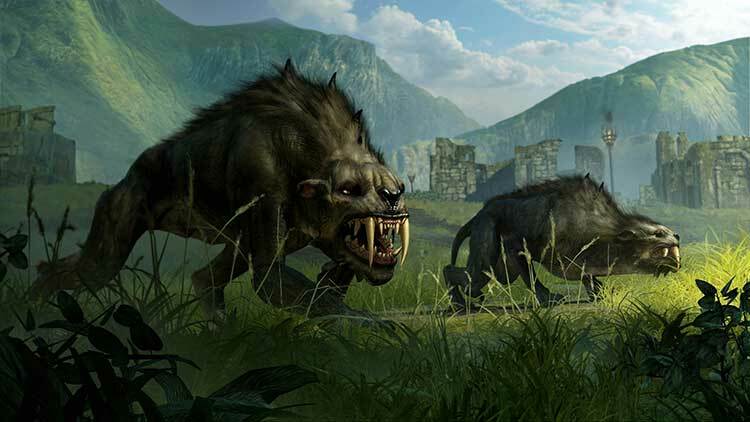 Unlocks the exclusive Beast-hunter Skin and Test of the Wild Challenge Mode.